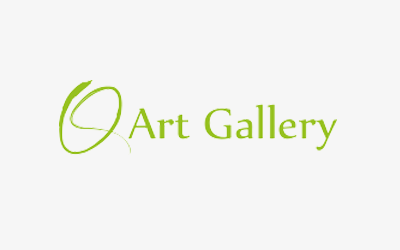 From humble beginnings as a day programme in 1987, QArt has developed into a professionally operated, purpose-built art studio and gallery which continues to provide opportunities for people with a disability through art. Today, QArt provides a dynamic and supportive work environment, ideal for nurturing artistic talent and friendships. Within the studio, a group of talented artists with a disability receive support and artistic direction from qualified managers, mentoring each person to further develop their skills. When you shop at QArt, you’re not only purchasing quality pieces of art and supporting people with a disability; you’re purchasing a part of the unique QArt story that is yours for the telling. QArt is part of Endeavour Foundation, an independent not-for-profit organisation with a strong heritage of supporting people with a disability through education, training and lifeskill development, employment, accommodation support, respite and recreation.